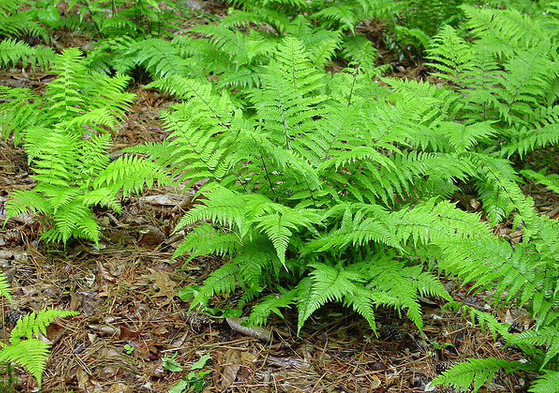 A classic fern great for any woodland garden. 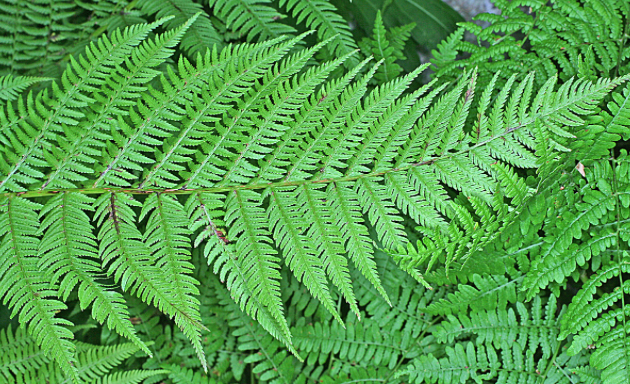 Commonly called lady fern, this deciduous fern has lacy green fronds. 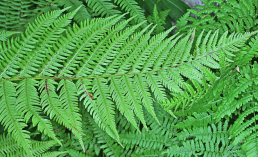 Easily grown in medium moisture, well-drained soil. Also tolerates drier soils and full sun. 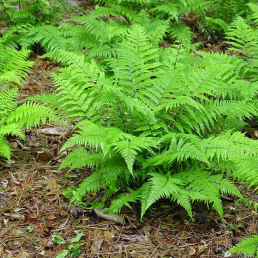 Division of clumps in spring or late-fall is a common propagation method for quicker spread. Spreads slowly by underground rhizomes.